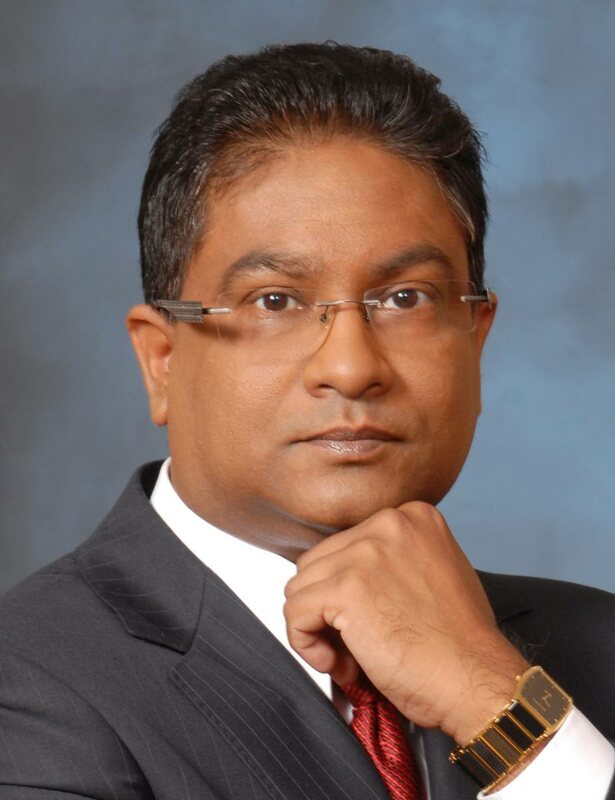 A HIGH COURT judge yesterday found it was “highly incredible” that former Central Bank governor Jwala Rambarran does not know the reasons for his dismissal. This as she threw out his lawsuit in which he accused Finance Minister Colm Imbert of sabotaging his appointment as a senior advisor with US G-24 Secretariat because of a political and personal vendetta. Rambarran had challenged Imbert’s refusal to release, through his Freedom of Information Act (FOIA) application, any communication the minister had with the G-24 director about him. He said since the revocation of his appointment as governor on December 23, 2015, he had been having difficulty sourcing alternative employment. He also sought to compel the Cabinet to provide him with a statement of reasons for the revocation of his appointment and information, under the Freedom of Information Act, to gain access to various correspondence between the Minister of Finance, the Office of the Prime Minister and the Office of the President. This was in relation to the decision of the Cabinet to advise the President to revoke his appointment as governor, and to access the relevant Cabinet Note and Minute. In her ruling, Justice Nadia Kangaloo said there was non-excusable and insurmountable delay on the part of Rambarran, who requested the information five and a half months after the revocation of his appointment, when it should have been within 28 days, in accordance with provisions of the Judicial Review Act. She also found him liable of not disclosing in his lawsuit, that he had been invited to meetings with the Minister of Finance prior to the revocation of his appointment. She also pointed out that the minister had dealt with the revocation in a press release after Rambarran was dismissed and he, too, spoke on the subject in his own statement. Reply to "Jwala loses dismissal case"